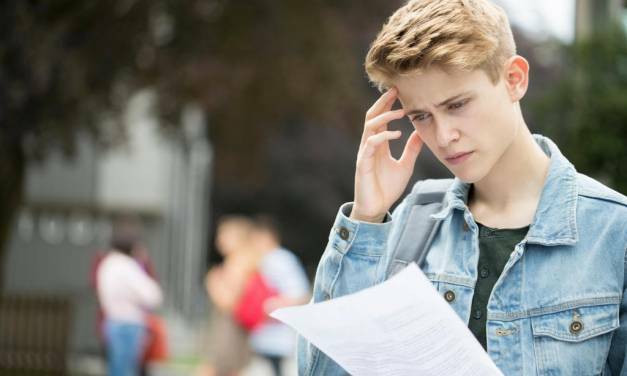 Whilst the pictures in the news on GCSE results day are mainly of teens jumping up and down in happiness, there is a significant proportion of students hovering in the background who might have failed what they considered to be key elements of their GCSEs. Should good exam results be rewarded? Research undertaken in 2016 found that 83% of parents were planning on offering rewards to their children for doing well in their exams. 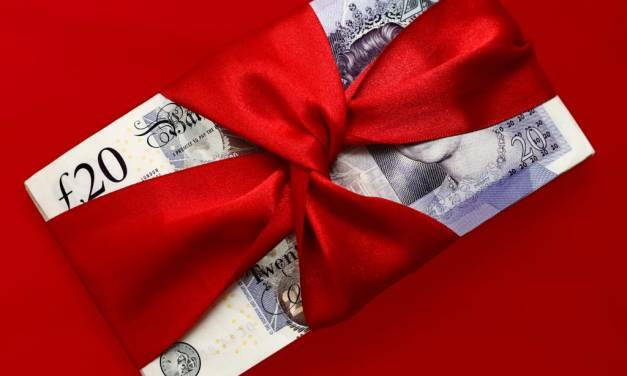 The rewards ranged from £100+ in cash to day trips, lavish meals out, family holidays, and new computers. While there certainly seems to be an appetite for rewarding results, does it achieve anything? 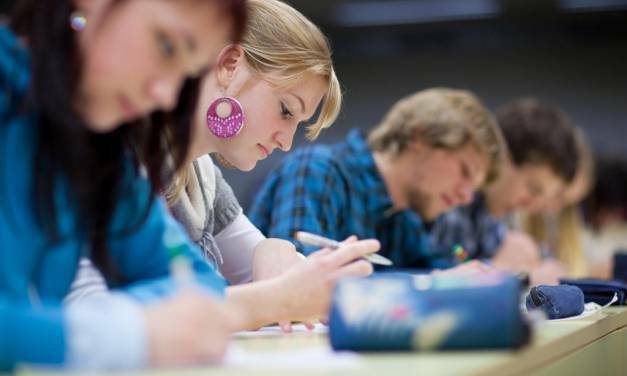 Would students benefit from taking exams in the winter? On the surface, there are a couple of excellent reasons for switching to winter exams. However, there are also several issues too: the school calendar and the impact of winter on mood and health. 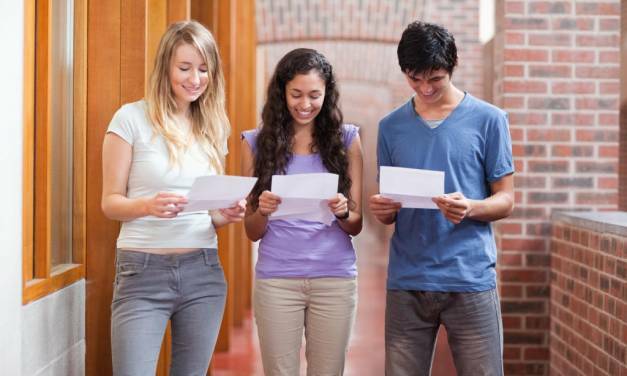 Exam results – do expectations differ depending on location? There are undoubtedly regional differences when it comes to exam results, and much has been written about them. The Social Market Foundation not only illustrated educational inequalities between regions, but also the fact that they were widening over time. 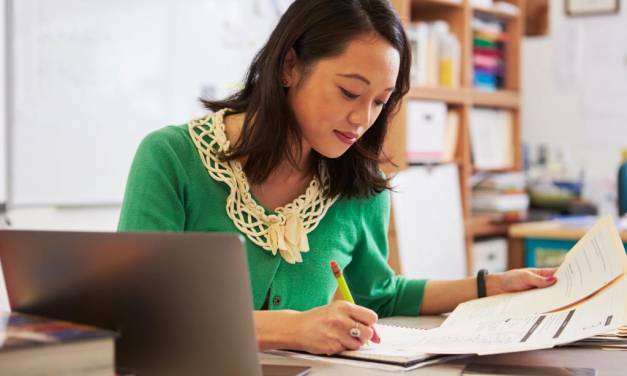 Are exam results an accurate assessment of teaching methods? 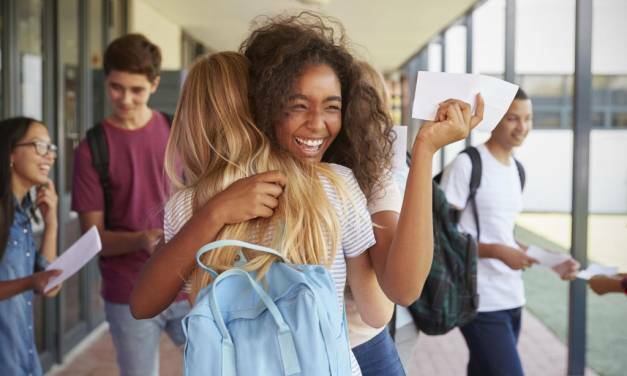 The consensus is that a rich blend of variables influence exam results – teaching quality, socio-economic factors, parental involvement, study strategies, teaching methods and even student genes. But, amongst these, just how much do teaching methods impact exam results? Once exams are over, the time until results day can seem interminable for both students and their parents. 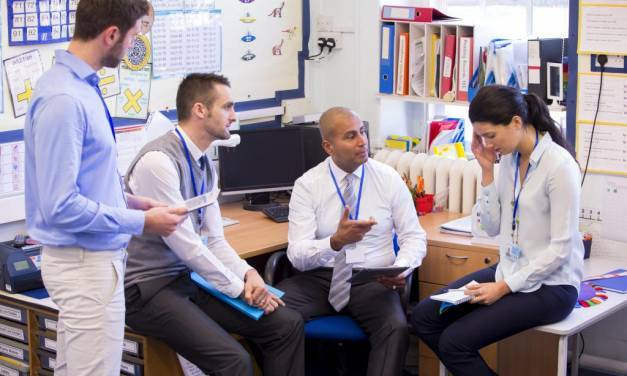 Teachers often find themselves as the first port of call for those concerned about impending results.